This is a set of replacement large rod ends. 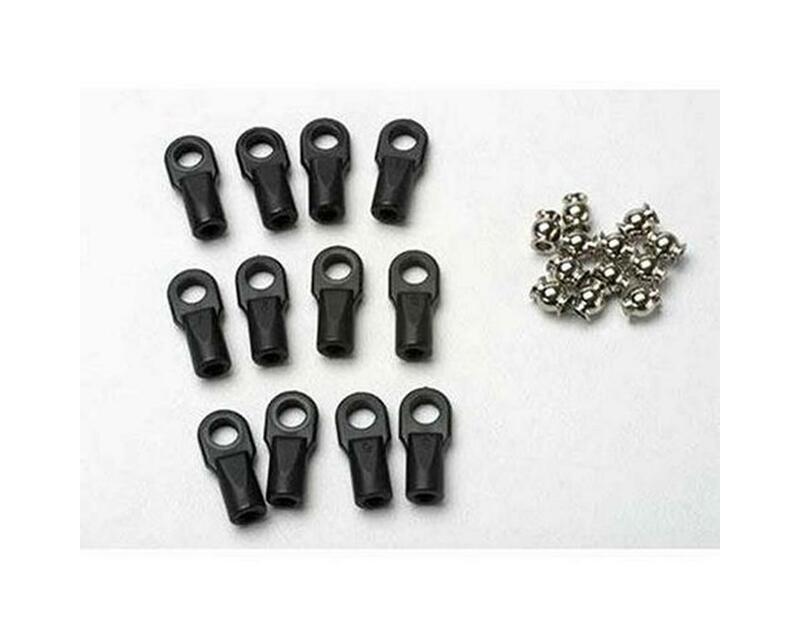 These rod ends are compatible with a variety of Traxxas models, including the Slash, Rustler, Revo and Stampede. Great for tightening up your Axial suspension or steering.